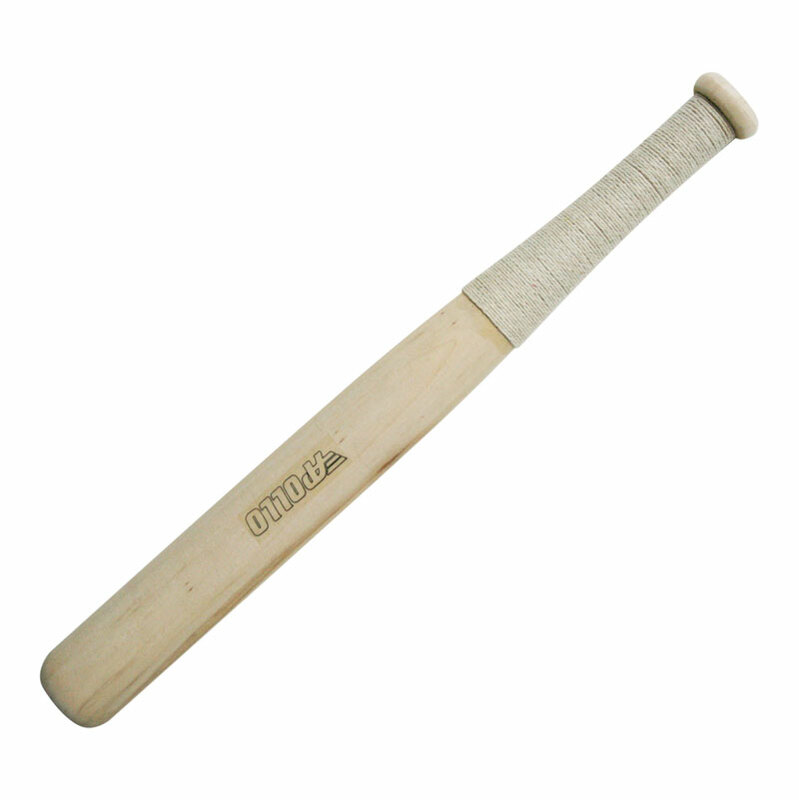 The Apollo Willow Unspliced Rounders Stick is an 18in x 2in rounders stick, which are popular for schools use. Unspliced, no insert, with cord grip. Both bat and ball are excellent products and competitively priced, look like they will stand up well to vigorous use. The products arrived promptly and well packaged.